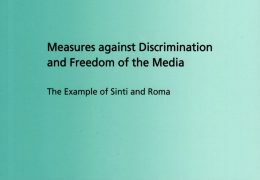 Measures against Discrimination and Freedom of the Media. 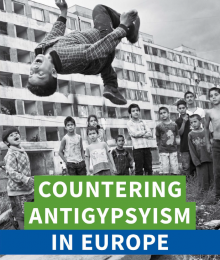 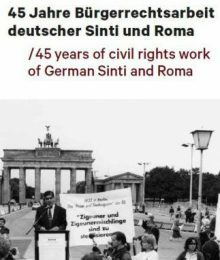 The example of the Sinti and Roma. 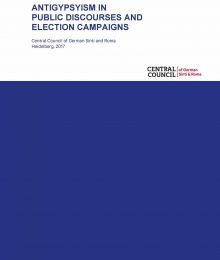 Publication series of the Central Council, Volume 6, Heidelberg, 2009, available in German and English.